We share our compelling conversation with Marianne Williamson, teacher, speaker, author, and, now, presidential candidate. We were honored to speak with her about a variety of issues facing America today. She shared her vision for the future of the country and how she envisions her part in that future. Can't get enough Pantsuit Politics? Listen to our appearance on Chatologie or come see us at Florence Christian Church in Florence, KY on April 27 for a discussion about how churches can lead and facilitate grace-filled political conversations. You can also buy Pantsuit Politics merch! Thanks to our sponsors: the American Beverage Association and Bombas. We discuss the impending release of the Mueller report, President Trump's plan to send immigrants to sanctuary cities, and the continued controversy around Ilhan Omar's comments about 9/11. 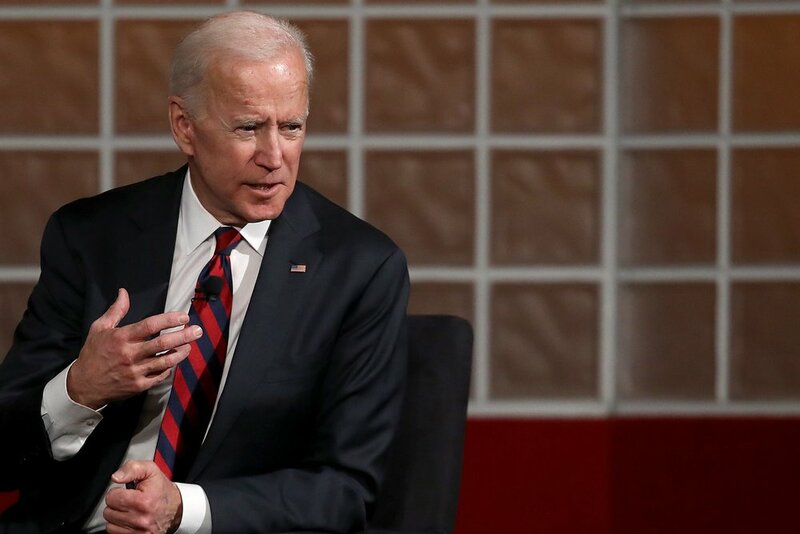 We also check in on the 2020 primary, including thoughts on how the coverage of Mayor Pete Buttigieg contrasts with that of the women candidates. Then, we share our conversation with Marjorie Skiba, an American expat living in Denmark; she shares what it's like to move from America to a socialist country. Plus, Beth shares what she's ready and Sarah talks Game of Thrones. Can't get enough Pantsuit Politics? Come see us at Florence Christian Church in Florence, KY on April 27 for a discussion about how churches can lead and facilitate grace-filled political conversations. You can also buy Pantsuit Politics merch! Thanks to our sponsors: ThirdLove and Rothy's. We talk with Kansas House of Representatives member Stephanie Clayton, who switched political parties last year. Stephanie shares with us what that process looked like for her and her motivations behind it. Plus, the response of her constituents might surprise you. You can follow Rep. Clayton on Twitter @SSCJoCoKs. Can't get enough Pantsuit Politics? Come see us at the Pasta & Politics dinner in Fort Myers, Florida tonight, April 12 or at Florence Christian Church in Florence, KY on April 27 for a discussion about how churches can lead and facilitate grace-filled political conversations. You can also buy Pantsuit Politics merch! Thanks to our sponsors: the American Beverage Association and Express VPN. 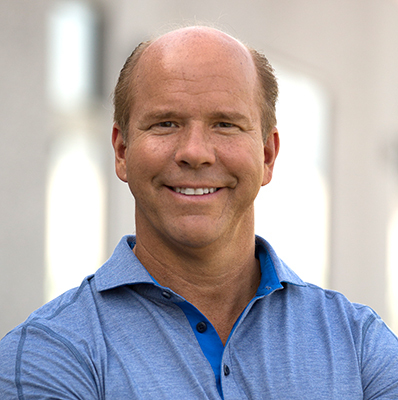 We're honored to be joined for the whole show by Rep. John Delaney, a Democratic candidate for president. He chats with us about healthcare, the border crisis, and the call for Rep. Schiff's resignation. We compliment all the other side and then Rep. Delaney shares the vision of his candidacy for president. Plus, outside of politics, we talk about his NCAA bracket and the great work his wife is doing. Can't get enough Pantsuit Politics? Come see us interview Senator Maggie Hassan at South Church in Portsmouth, NH on April 6 or attend the Pasta & Politics dinner in Fort Myers, Florida on April 12. You can also buy Pantsuit Politics merch! Thanks to our sponsors: Beauty by Design, Robinhood, and Betabrand. March is National Criminal Justice Month and we're diving in deep on that subject today. Friday's episode will help get you ready for this conversation. We also are discuss the newly released Mueller report. On Compliment the Other Side, Sarah compliments Justin Amash and Beth compliments Senator Lauren Book. Outside of politics, Sarah went hiking and Beth learned about perimenopause. Can't get enough Pantsuit Politics? Come see us interview Senator Maggie Hassan at South Church in Portsmouth, NH on Friday, April 5th at 6:30pm. Thanks to our sponsors: ThirdLove and FabFitFun. 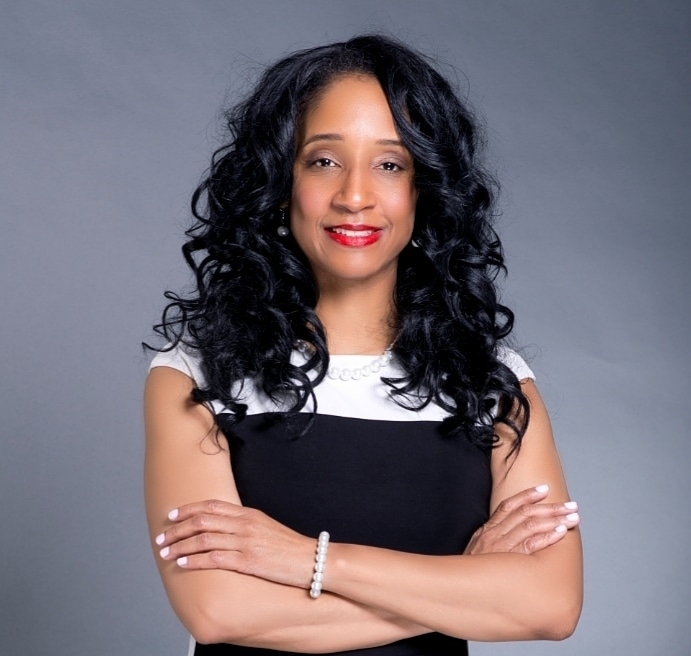 We talk about the United States and Venezuela, process some of the feedback from our conversation with Noah Rothman, compliment good constituent services and Republican responses to the national emergency, and share our conversation with the fabulous Courtney Hill of Polaris Strategies, who works to recruit black women to run for office. Outside of politics, we talk about our trip to New York, seeing Mean Girls on Broadway, and Sarah shares her thoughts about the Oscars. Thanks to our sponsors: Nurx, Honeybook, and Ritual. Want more Pantsuit Politics? Come see us in Franklin, IN on February 28 or in Paducah, KY on March 9. We discuss the president's choice to declare a national emergency and what that looks like in the context of past emergencies. During Compliment the Other Side, Beth praises Mama Bears who are welcoming LGBTQ children into their communities and cautions about discriminatory legislation cropping up in state legislatures; Sarah is excited to see Republican Bill Weld considering a primary challenge to President Trump. In our main segment, we break down the proposed Green New Deal and our different perspectives on it. Outside of politics, we're talking The Umbrella Academy on Netflix, reusable paper towels, and makeup. Thanks to our sponsors: Nurx, Joybird, and HelloFresh. Want more Pantsuit Politics? Check out our recent interview on Sharpen or come see us in Franklin, IN or on Huckabee.